The lifestyle of today's men has become increasingly demanding and hectic. Their day usually starts early to beat the morning rush hour, enduring a long commute on their way to work. At work, it is usually a tight competition. And it is not unusual for men to take the extra step to get ahead in their career. The work load and the tiring commute can easily stress men out and give them the haggard look. 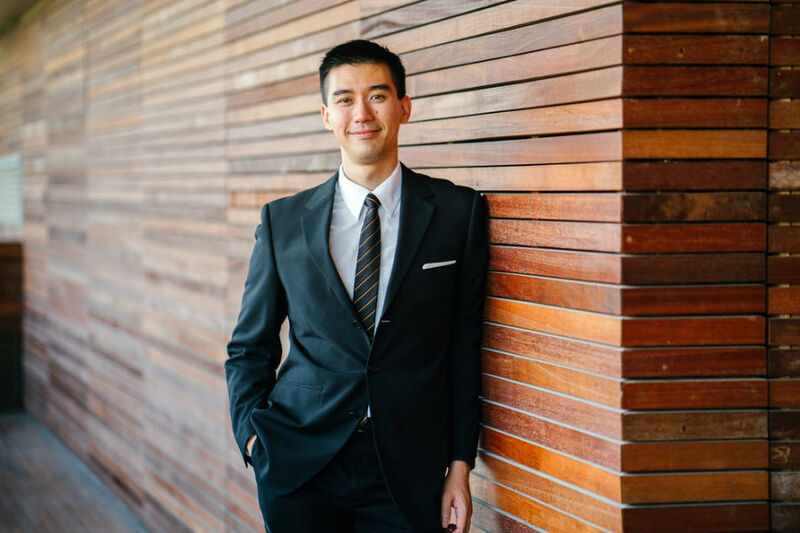 Good thing there are simple measures that men can build into their lifestyle to remain looking confident throughout the day, no matter how busy their schedule is. 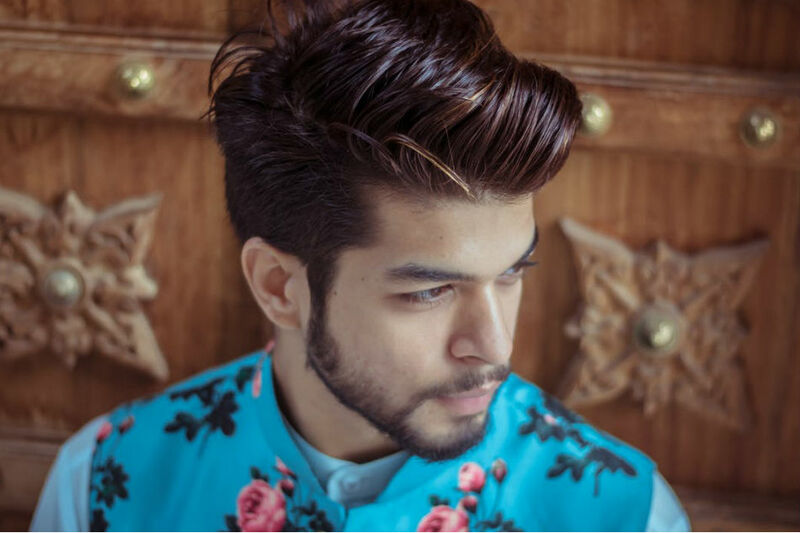 Be it an undercut or a pompadour, fresher looking hair can easily boost men's confidence. It is one of the most visible parts of the face, no wonder it can easily help men receive a lasting good impression. Wax is the go-to partner of men in achieving a sleek hairstyle. Hair waxes are created differently for variety of results, that is why choosing what to use can sometimes be complicated. Generally, it depends on what kind of hairstyle men wanted to achieve: shiny, flexible or firm hold. According to men's hairstyling blog Slikhaar, a mud wax can give the hair a matte finish and extreme hold. Meanwhile, a clay wax is good for achieving a strong hold and textured hair. The pomade, lastly, is best for glossy finish and light hold of hair. A sleek look is not complete without a good attire. Men know that a great outfit can lift their confidence with breeze. For corporate men, one of the common outfits is the long sleeves and black chino pants. While such attire looks stylish in itself, men should pay attention to how their clothes fit them -- it should not be baggy, but it should also not be too tight. Now is the time for men to hit their favorite clothing shop and update their wardrobe with the latest in fashion. Among the common shirts nowadays are those with variegated stripes designs. No matter what the attire is, make sure to don it on its best quality by washing religiously to remove stains, odor, and sweat and by ironing wrinkly clothes. The face is essential in boosting confidence to rocket through a stressful day. Make sure to keep it bright and refreshed by having a regular facial skin care routine. While it is typical to use soap on the face, health information website WebMD says that soaps have harsh ingredients that strip away helpful oils on the skin's surface and leave the skin parched. It is then better to use a facial wash. The right product with potent ingredients can clean deep into the skin, bringing back one's healthy and active glow. Pond's Men Energy Charge Whitening Foam, formulated with coffee bean extracts and cooling menthol, can give the skin a charge of energy to enliven dull-looking skin. 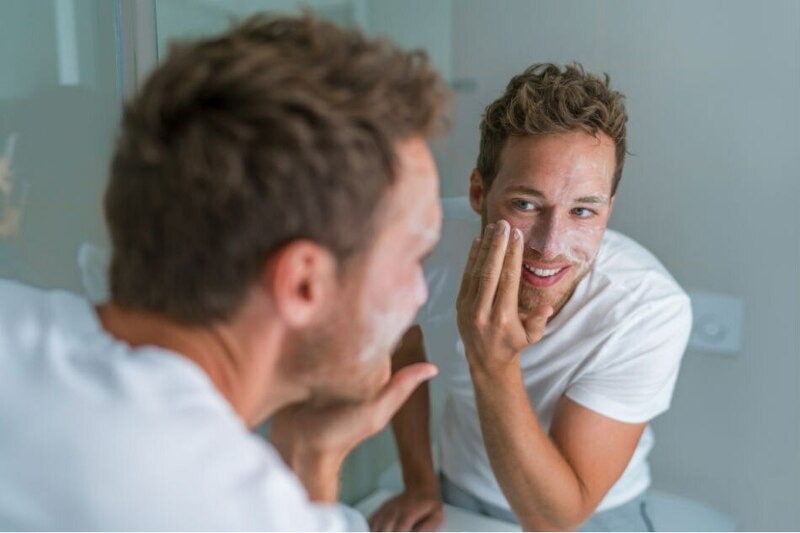 Say goodbye to dull skin and tired look by getting Pond's Men from leading drugstores and supermarkets nationwide.